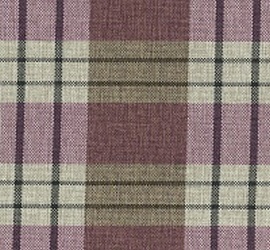 Cotton Drill & Tweed fabric, add a different decor touch. 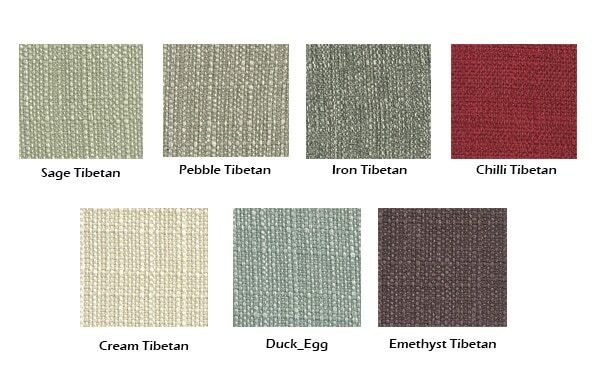 Swatches available on request. 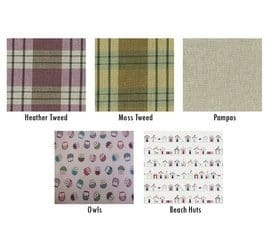 First of all Tweeds are made from 100% polyester, making them extremely strong, durable and resistant to stretching and shrinking. 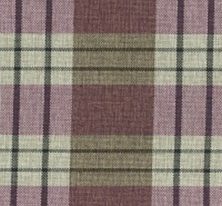 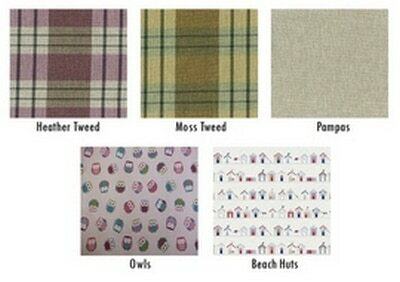 Available in a choice of Heather and Moss checked pattern or plain Pampas. 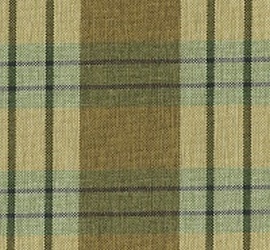 The Heather and Moss have the Pampas fabric on the side and bottom panels. 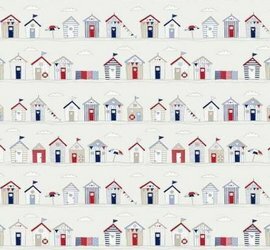 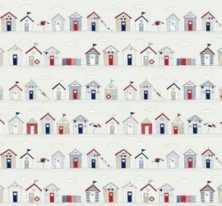 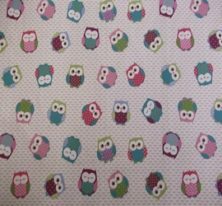 For something a little different we can supply two patterned cotton drill fabrics, Owls and Beach Huts. 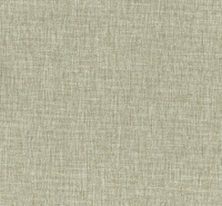 It’s important to point out that although the Cotton Drill is colour fast we recommend taking care when cleaning the covers. These fabrics can be used as removable top covers and as casing for the futon mattresses. 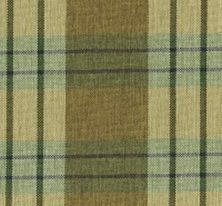 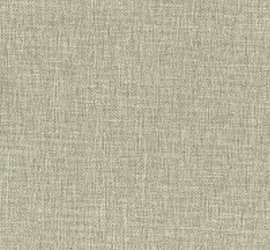 This selection of fabric is extremely strong, durable and resistant to stretching and shrinking.